Station provider Town and Country Broadcasting also deleted the stations social media channels. 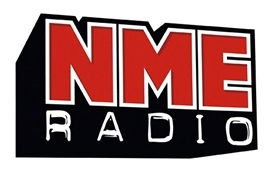 The website nmeradio.com now re-directs to the main NME website. The station launched in 2008 with the licence to run being awarded to DX Media. Initial listening figures marked the station at having 215,000 weekly listeners. Town and Country Broadcasting took over the licence in 2010 and re-launched the station on DAB regions such as Cardiff and North Hampshire. Read the original story on Radio Today.